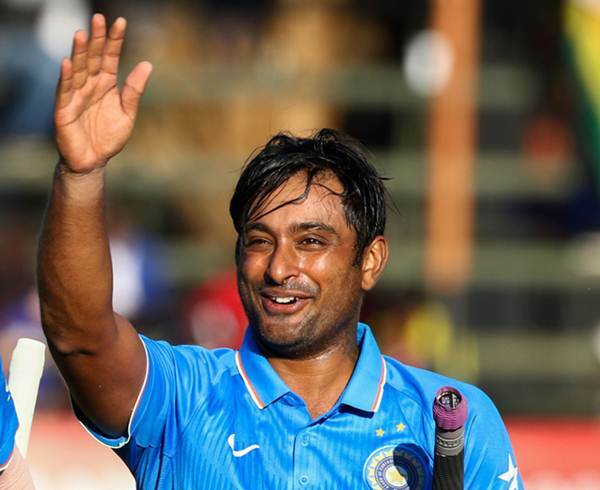 Did Ambati Rayudu Trolled The Indian World Cup Squad Selection ?? Internet Thinks So !! Ambati Rayudu, who was deemed as India’s first-choice No.4 batsman a couple of months ago, was left out of the Indian World Cup 2019 squad, starting on May 30 in the UK. The Board of Control for Cricket in India (BCCI) Honorary Acting Secretary Amitabh Choudhary announced the 15-man squad in Mumbai on Monday. While most of the team remained predictable, experienced wicket-keeper Dinesh Karthik was a surprise inclusion while Ambati Rayudu and young Rishabh Pant missed the chance. Another all rounder added into the squad was Vijay Shankar. Expressing displeasure over Ambati Rayudu’s omission in India’s World Cup squad, former India opener Gautam Gambhir said it was more “heartbreaking” than any other selection decision. 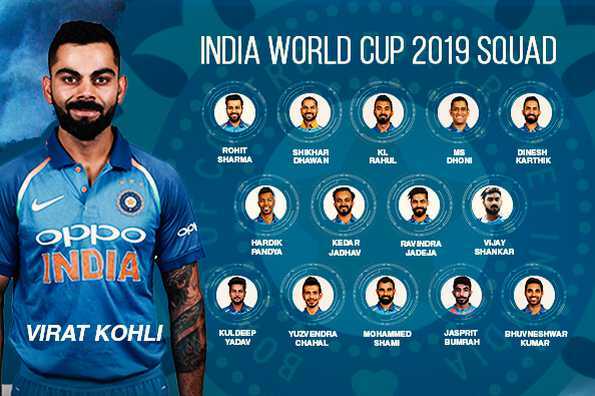 “After the Champions Trophy , we tried quite a few people in 4th position,” Prasad told reporters in Mumbai after announcing India’s 15-member World Cup squad. “Tried quite a few middle-order batsmen, which also included Karthik, [Shreyas] Iyer and Manish Pandey. We did give a few more chances to Rayudu but Shankar gives three dimensions. He can bat, if conditions are overcast he can bowl, plus he is a fielder. We are looking at Shankar as a No 4 [option]. While everyone was awaiting for a response from Pant and Rayudu, the CSK opener has posted a humorous tweet in his official twitter account. On seeing the tweet most of his followers thought that he is trolling the selection committee for referring Vijay Shankar as “three dimensional”. Liked your attitude…sad that form dipped just at the wrong time. @vijayshankar260 macha, una dan kindal adikiraaru Pola. Shanky, World Cup la dhool paraka vidu. If u had beard and tattoo u may have been selected!!! Previous articleProducer Rajan Threatened Chinmayi Openly On Stage !! Pa. Ranjith Gave A Befitting Reply !! Next articleMan Asked Chinmayi To Marry Vairamuthu To Solve Everything !! Here’s How Chinmayi Replied! !